Originally published January 17, 2019 in The Grower. Every year, approximately 35.5 million metric tonnes of food produced in Canada is lost and wasted, says a report by Second Harvest, Canada’s largest food rescue organization. Of that, 32 per cent – equalling 11.2 million metric tonnes of lost food – is avoidable, and is edible food that could be redirected to support people in local communities. The total financial value of this lost and wasted food is a staggering $49.5 billion. 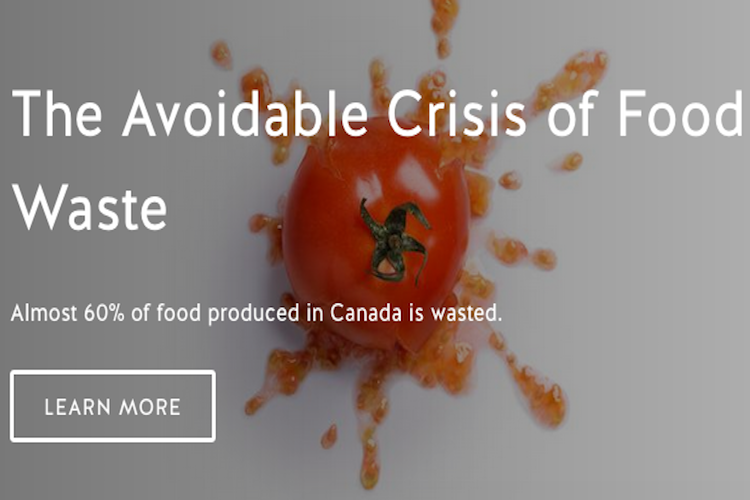 Second Harvest released the figures January 17, 2019 in a report entitled ‘The Avoidable Crisis of Food Waste’. In concert with research partner Value Chain Management International, Second Harvest provided data gathered from 700 frontline food leaders. For some, the most surprising news is that the vast majority – 86 per cent – of the lost and wasted food takes place in the food industry and not in households as previously thought. Research for The Avoidable Food Waste Crisis was conducted by Value Chain Management International and funded by the Walmart Foundation. Source: Second Harvest January 17, 2019 news release.